Use of laser and Intense Pulsed Light (IPL) for Skin Rejuvenation, Skin Tightening & Wrinkle Reduction, Hair Removal, Skin Pigmentation Removal, Treatment, Spider Vein and Tattoo Removal. Study of several aesthetic and medical skin conditions and lesions. 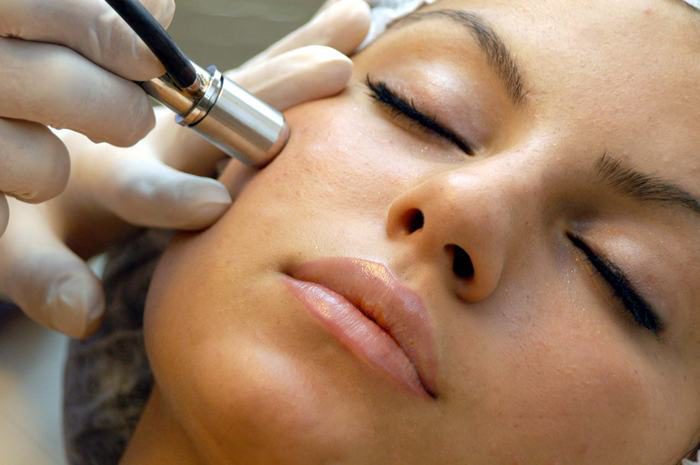 Training for Multifunctional Advanced Skin Care Machines for Skin Rejuvenation. Facial Steaming and Ozone (Oxygene) Therapy, Deep Vacuum Pore Cleansing and Extraction, Microdermabrasion, High Frequency and Radiofrequency. This program enables the students to perform skin rejuvenation, facial steaming and ozone (O3) therapy, deep vacuum pore cleansing and extraction, microdermabrasion, high frequency neon / argon illuminated gas, and radio-frequency for skin tightening. Administration and Safety, Storage and Dilution, Injection techniques, Facial Muscle Anatomy, Wrinkle Reduction for Frown Lines, Forehead, Crow's feet transverse lines, Nose Bridge lines, etc..
Hyalorunic Acid Based Fillers, Injection Techniques, Nasolabial lines and folds, Cheeks and Lips Enhancement, Non-surgical Nose reshaping, tear trough and under eyes corrections, etc.. Localized fat reduction by High Frequency ultrasonic vacuum cavitation, radiofrequency, Infrared, and multi-injection of lipodissolve medications. The CoolContouring® procedure is a non-invasive procedure that uses advanced cooling technology to gently and effectively target and eliminate localized stubborn fat in specific areas of a patient’s body through a technology called Cryolipolysis. Multiple injections of plasma concentrated in platelets with different techniques for facial rejuvenation and hair restoration. 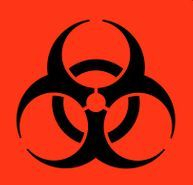 Handling, preparation, safety, and patient selection. 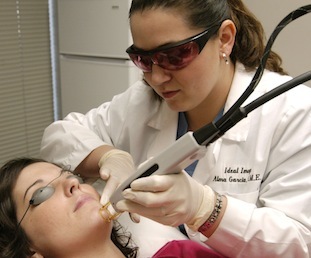 The automated PinPen Microneedling and Plasma Combo Therapy Technique training offered by the BC Academy of Medical Aesthetics & Skin Care is one of the most effective non-surgical and non-invasive skin rejuvenation and tightening techniques in the industry. Alpha and Beta hydroxy acid peels, Jessner's peels, Retionic acid peels, Trichloroacetic acid peels, Phenol peels, Lactic acid peels, Vitalize peels and Blue peels. Facial Masks and Re hydration, Facial Vitamin Therapy. Micro-pigment blading is a less invasive form of permanent makeup and the most innovative and natural looking semi-permanent option to define your brows and face. 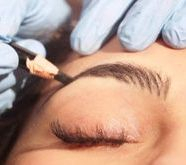 Our thorough course will teach you to master the technique using our manual tool to create the finest of hair strokes into the natural eyebrow leaving a flawless result. With this technique you can create any desired shape or size for your clients using natural hair-like strokes. 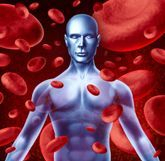 Blood borne pathogens are infectious microorganisms in human blood that can cause disease in humans. At the BC Academy of Medical Aesthetics & Skin Care, we value your privacy. We are committed to protecting your personal privacy. We will not give out your name, address, email address, credit card information or personal information ordered. This information is collected primarily to ensure that we are able to fulfill your requirements and to deliver you a truly personalized service.